CHIEF MINISTER PRITHVIRAJ CHAVAN & DY.CHIEF MINISTER AJITDADA PAWAR AT RAVINDRA NATYA MANDIR. 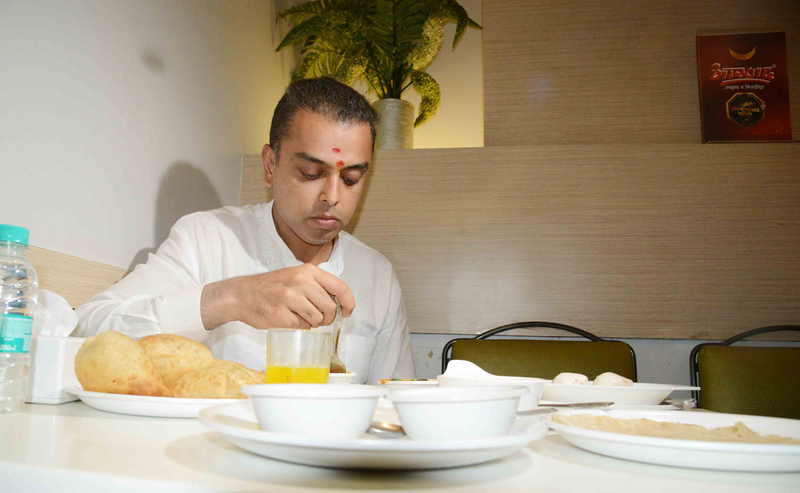 MRCC President & South Mumbai Congress-NCP Candidate Milind Deora at Aswad Hotel Dadar. Description: MRCC President & South Mumbai Congress-NCP Candidate Milind Deora at Aswad Hotel Dadar. MRCC President & South Mumbai Congress-NCP Candidate Milind Deora Election Campaign at Bhuleshwar Kalbadevi.